The Red Boats are Auckland's leading Party Boat Cruises. From Birthdays to stag parties. We make sure your night or day trip on the harbour is the best yet. We know where they are! Best Fishing Charters and Cruises in Auckland. WE have excellent catch rates, including the latest technology to find them. Take a day trip to the iconic Riverhead Tavern. Cruise the upper Waitemata harbour. 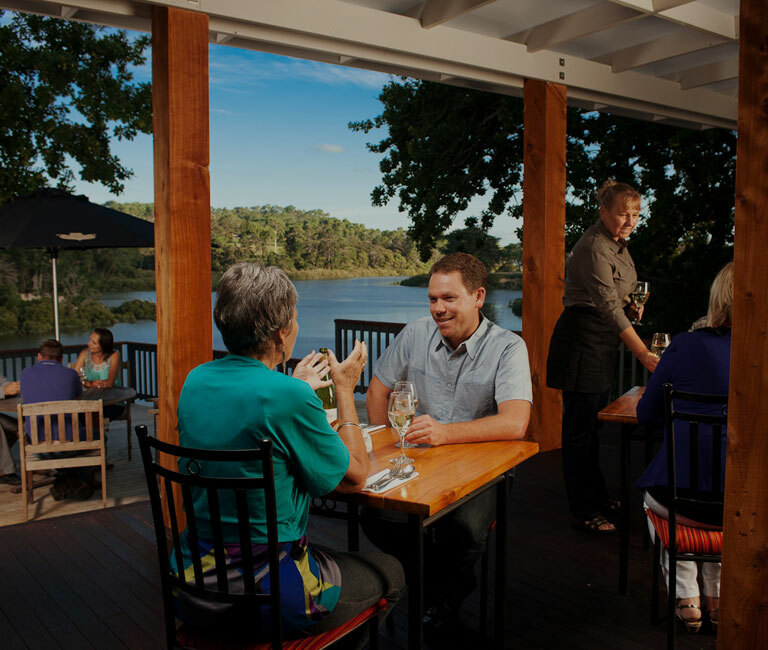 Stop for a great lunch and take in the amazing river views. 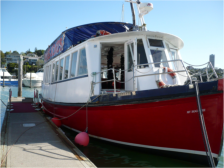 The Red boats are the No.1 Boat charter Company on Auckland Harbour and offer the perfect venue for your next function, Party, Social club event, or day out on Auckland’s Waitemata Harbour. With a range of boat charters available, specifically designed by us to be perfect for any occasion, our reputation and quality of our Party boats, Fishing Charters and Riverhead Cruises, speak for themselves with the great reviews we get from our Customers. The Red boats specialise in Auckland Party Cruises, Auckland Fishing Charters, and Cruises to The Riverhead – a historic tavern. As well as this we also have some great day trip options travelling to Aucklands fantastic Islands such as Motuihe Island, Rangitio Island and Motutapu Island. Our Vessels can also be Chartered for Ferry transport and we operate a regular Ferry service to The Riverhead – a historic tavern. Contact us now to secure a great Venue for your next function or if you dont have a large group why not book online for one of or Public Ferry trips to The Riverhead – a historic tavern or a casual – individual Fishing Charter. Our Vessels are perfect for any occasion and we offer many options including Party Cruises, Island day Trips, & Sight Seeing Tours, as well as the best Fishing Charters on the Hauraki Gulf. We also operate on board lunch & Dinner Cruises, as well as the option of cruising to The Riverhead – a historic tavern for a few drinks & a classic pub style meal. Our Cruises are designed with you in mind and can be adapted to suit your plans. With our years of charter planning experience feel free to talk to us and we will only be to happy to help. Our Party boats are large roomy 2 level vessels with modern sound systems and disco lighting, perfect for any occasion large or small. 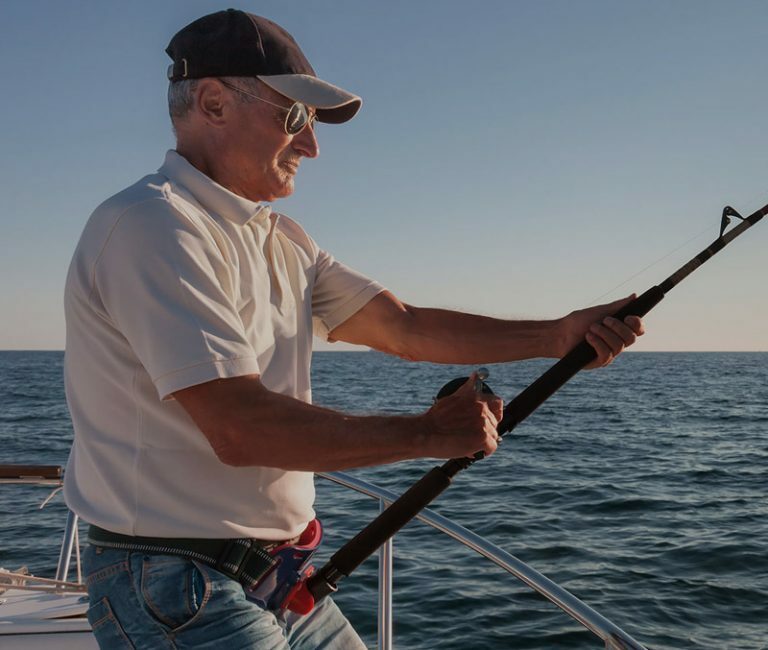 Our Fishing Vessels are purpose built with large spacious fishing areas, run by experienced fisherman with over 10 years experience operating Fishing Charters on the Hauraki Gulf. 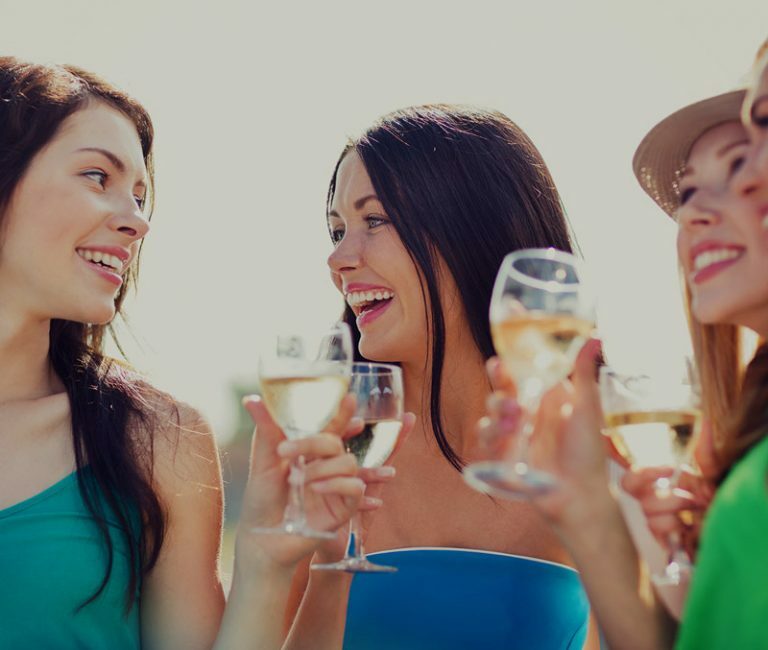 Catering options are available, as well as licensed Bar Facilities run by our experienced Staff. At The Red Boats, we pride ourselves in giving you an unforgettable cruising experience, and are proud to say we offer the best service at the best price. All our trips depart from Z pier Westhaven marina in Auckland, or other wharfs by prior arrangement. Feel free to call us about any of our products or other options you may be looking at, or use our online form. All our cruises can be adapted to suit your needs and our friendly staff will only be to happy to help. Happy browsing and we hope to see you on one of our cruises soon. Like us on Facebook to make sure you don't miss a special offer from The Red Boats! The Red Boats offer Chartered Cruises to any of the Hauraki Gulf Islands. Including Rangitoto Island, Rakino Island, Motutapu Island and Motuihe Island. Our Island day trips can be tailored to suit your requirements and are great way to enjoy a day on a sandy Island beach without leaving the country. We are licensed for up to 110 passengers for School trips to Rangitoto or Motutapu Islands. We can cater for a day trip to Rangitoto or Motatapu Island or a transfer to the outdoor education camp at Islington bay. We have plenty of room in our cargo hold for all your luggage and camp equipment. We offer the best prices for fishing trips in Auckland along with great service and a great days fishing. Snapper is one of the most sought after species in Auckland harbour and when you want to book a fishing charter targeting this delectable fish, you’ll want to choose the experts in the field. Take a cruise on Auckland Harbour this Summer to the famous award winning Riverhead – Historic tavern. Experience the fantastic scenery and amazing history based around Auckland’s upper harbour estuary’s & the famous historic Riverhead, on board our Public Ferry departing from Westhaven Marina Auckland and Birkenhead wharf daily. Hi Andrew I have just returned from the States which is why I have taken so long to get this note to you. I just wanted to say that we had a great experience when we hired the MV Hogwash for a family party on 23rd December. I would definitely recommend it to all my friends. Thanks for a lovely harbour cruise, seeing the Auckland skyline by daylight and then by night made it a party to remember! Hello Andrew and Danielle Our thanks to you for a wonderful evening on Hogwash Saturday night. We had a memorable time and thoroughly enjoyed ourselves. Hi Danielle, I’d just like to say a big thank you for the fishing charter I took with you on the 21st January, everyone had a great time and really enjoyed themselves! The captain and facilities on the boat were brilliant and I think everyone in our party managed to catch at least one fish!! Please pass on my thanks to the captain and everyone else at the red boats for making our trip so enjoyable! Want to stay-up-date and get the latest news and cruises from The Red Boats Cruises. Quick and easy sign up.